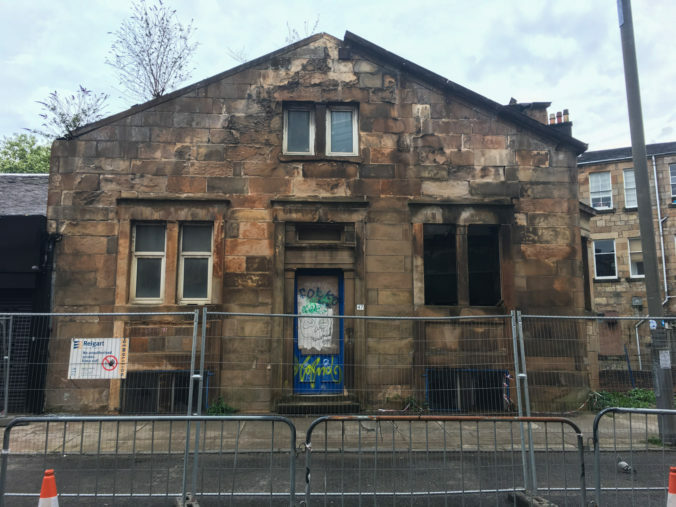 The restaurant at 72 Nithsdale Road is, as of July 2018, currently undergoing another makeover, and will open as Niven’s by Cafe Source after refurbishment. 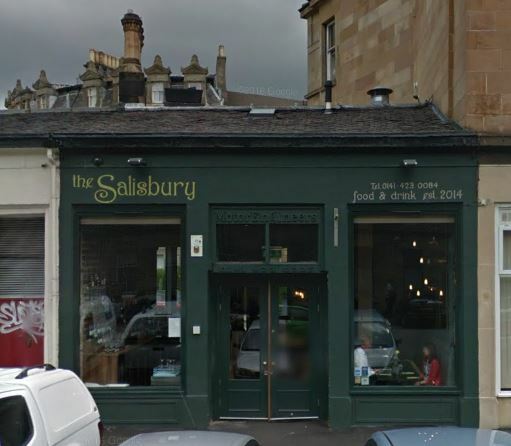 It has previously operated as Cookie, The Salisbury Restaurant & Bar, and Kowloons in recent years. 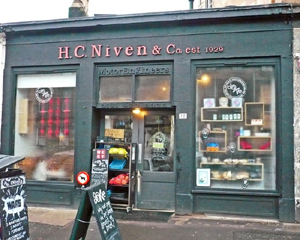 However it was not always a place for dining, and during its first such incarnation as Cookie, it still retained the original signage, H C Niven & Co, est 1929, Motor Engineers. The motor engineers tag, and its phone number, are still visible above the door, and it is good to see Cafe Source intend to revise the Niven name. So who was Bert Niven? 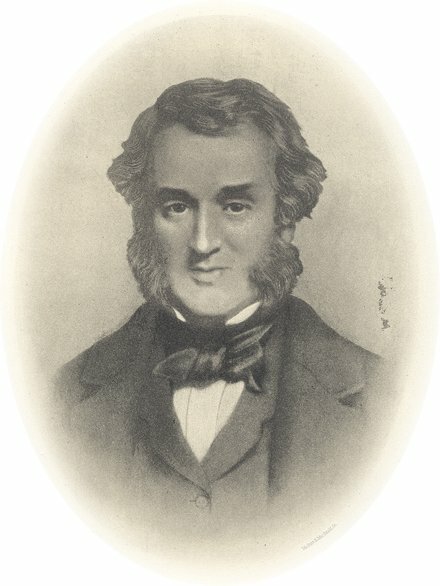 Neale Thomson was one of Glasgow’s great philanthropists, who lived at Camphill House in Queens Park, and founded the famous Crossmyloof bakery.